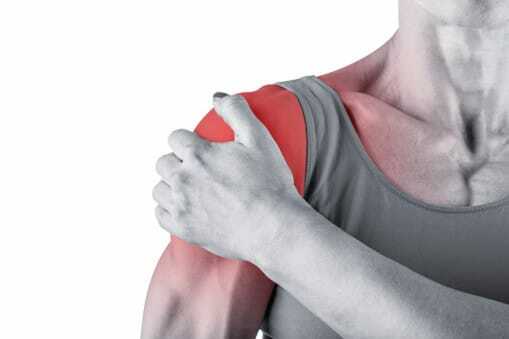 Shoulder Arthroscopy is a form of keyhole surgery used to diagnose and treat problems of the shoulder joint. An arthroscope (which is an instrument for the examination of the inside of joints consisting of a steel tube arthroscope fibre optic system) is inserted into the cavity of the shoulder via a small incision. To ask a question about shoulder arthroscopy or to book an appointment, contact our specialist team available Monday – Friday 8am – 6pm. Our shoulder team have a dedicated and caring approach and will seek to find you the earliest appointment possible with the correct specialist for your needs.